Join us in DC for the Coconuts and Kettlebells Book Launch Party! Big news! 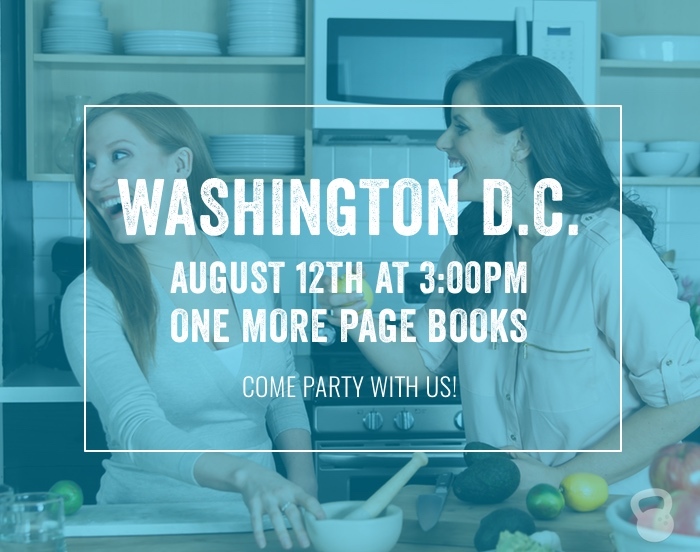 To celebrate the launch of our new book, Coconuts and Kettlebells, Stefani Ruper and I will be hosting a book launch party live and in-person at One More Page Books on Sunday, August 12th at 3:00pm! This is our first public event together and we are so excited to have the opportunity to hang out with you. There will be food, fun, special guests, and of course, we’ll be signing books! One More Page Books is located just outside of Washington D.C. at 2200 N Westmoreland Street #101 Arlington VA 22213. 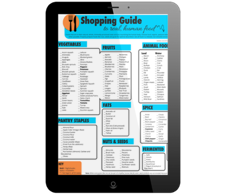 It’s right off of I-66 and is a short walk from the East Falls Church metro (Orange and Silver Line). Take a road trip for the day or make it a weekend trip and come hang out with us! We can’t wait to see you! If you haven’t already pre-ordered the book, you can purchase it at One More Page Books and get it signed at the party. If you plan to attend, please RSVP here: https://coconutsandkettlebells.com/launchparty. We’ll email you before the party to confirm your attendance and let you know any updates or changes. Thanks for your support!